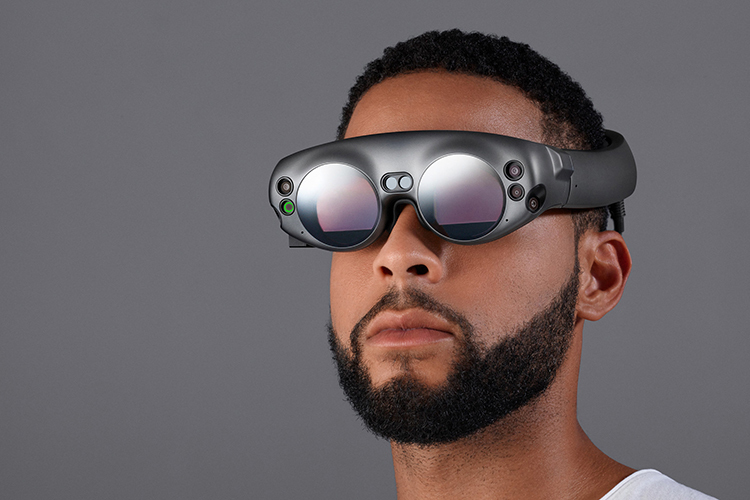 Magic Leap recently announced its augmented reality headsets will rival top-of-the-line smartphones in terms of pricing and features, and it has finally revealed one of these features. 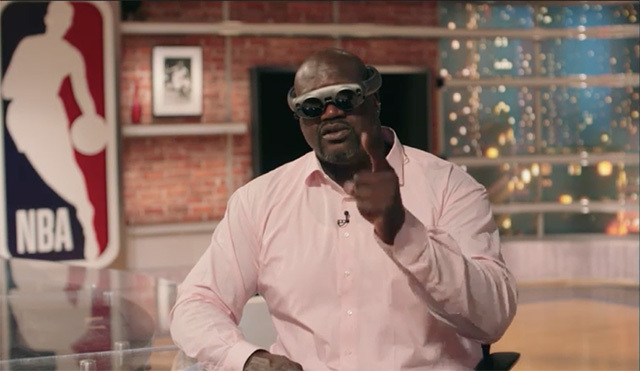 CEO Rony Abovitz and NBA commissioner Adam Silver announced that both companies are teaming up to bring NBA content to Magic Leap headset. Magic Leap hopes this will make viewers rethink how live sports can be experienced from home or in the arena. In an interview with The Verge, Abovitz said that within “two to five years,” it will be technically possible for people wearing Magic Leap goggles to watch an NBA game live, but in an interactive form. While it sounds quite interesting, the setup required to make it happen is quite complicated, and many changes are required in the way live broadcasts happen now versus a future where live broadcasts have AR tech. Currently, multiple fixed cameras capture all the action in the venue. But in Magic Leap’s vision, broadcasters would get the video data from multiple smaller high-resolution cameras, which will be put through computation for the AR experience. That means a top-to-bottom overhaul of live broadcasting, which is why Abovitz was circumspect in giving any firm details about the expected launch of AR-enabled NBA matches. Even so, getting the NBA on board is no easy feat, and props to Magic Leap for actually convincing a major player to pool in their resources. Although most people are not completely sold on AR or VR headsets, a deal with the NBA could turn the tide in favour of these devices, especially as more Americans play basketball than any other sport. So, what do you think about this? Are you excited for the next big thing in AR? Let us know your thoughts by dropping a comment down below.